Certainly, Darwin has a heavy presence in the Galapagos. Poor Wallace gets overlooked here more than anywhere. There are Darwin’s finches. You can order Darwin’s rolls at the sushi restaurant. There is the Charles Darwin Research Station. Little islands are named after the Beagle. You almost get the impression that Darwin spent his entire 5 year voyage in the Galapagos, which is ironic since they probably stopped here to pick up tortoises for meat for their voyage. 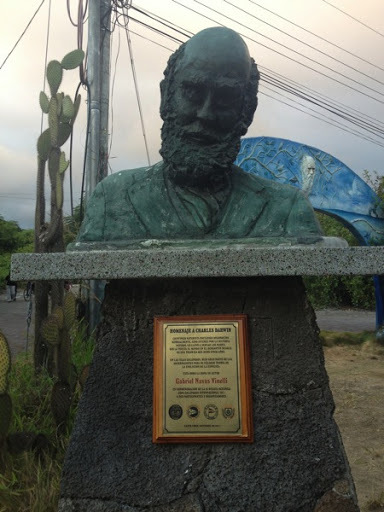 Anyhow, here is the rather askance looking Charles Darwin in the town of Puerto Ayora. We walk past this statue every day. We have yet to see a portrait of Darwin smiling although apparently one does exist. 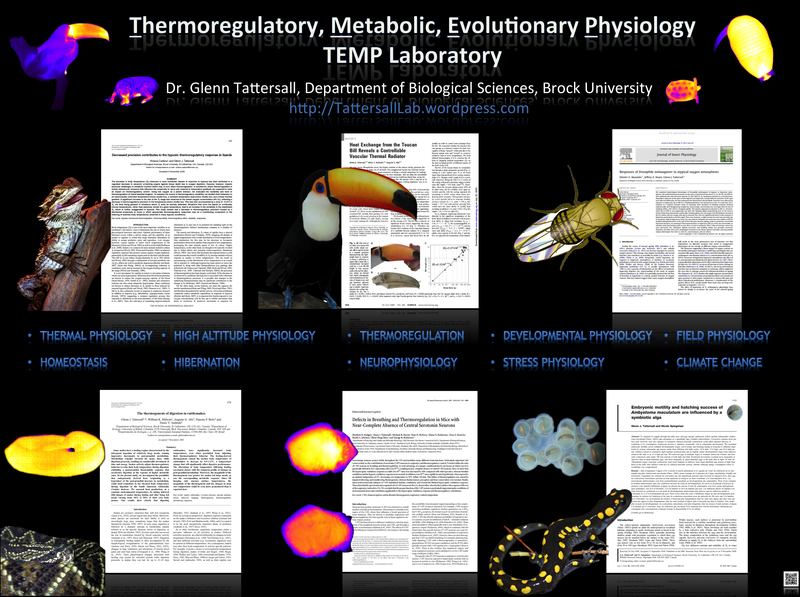 It is ironic that we are investigating the adaptive thermal biology of Darwin’s finches, when the finches were not actually high on Darwin’s radar. The mockingbirds, on the other hand, Darwin did recognize as separate species on different islands. Wish I had my copy of the Origin with me, as I’d be able to read up on it while I am here.